On 21st November 2011 HPM will be hosting Handpicked Media Gets Social! This month they have 10 tickets to give away to the Handpicked Media Gets Social event! 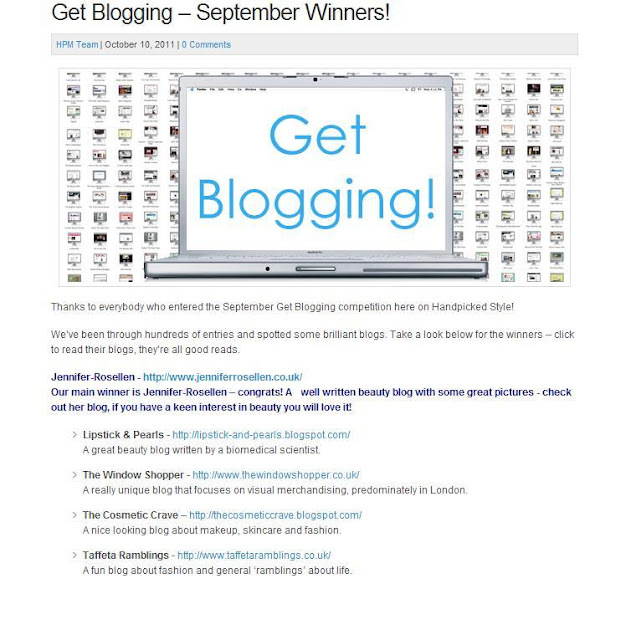 Absolutely anybody can enter the competition– whether you’ve been blogging for 6 months or 6 days. The only requirements we have is that you write a Style blog (Beauty, Fashion or Male) and you’re over the age of 18. Our team will judge by content, design and the overall personality of your blog. All ten bloggers will win tickets to the Handpicked Media Gets Social blogging event. In addition to that, one blogger will also get to have an interview featured on our home page – something we otherwise reserve for Handpicked Members only. 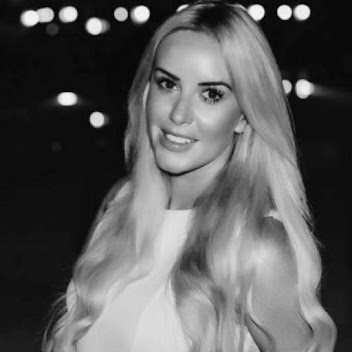 Your interview will be seen by all the readers, fellow bloggers and advertisers that visit Handpicked Style. So if you write a Blog I highly suggest you scoot on over and enter or you can just go ahead and buy tickets to the event here .